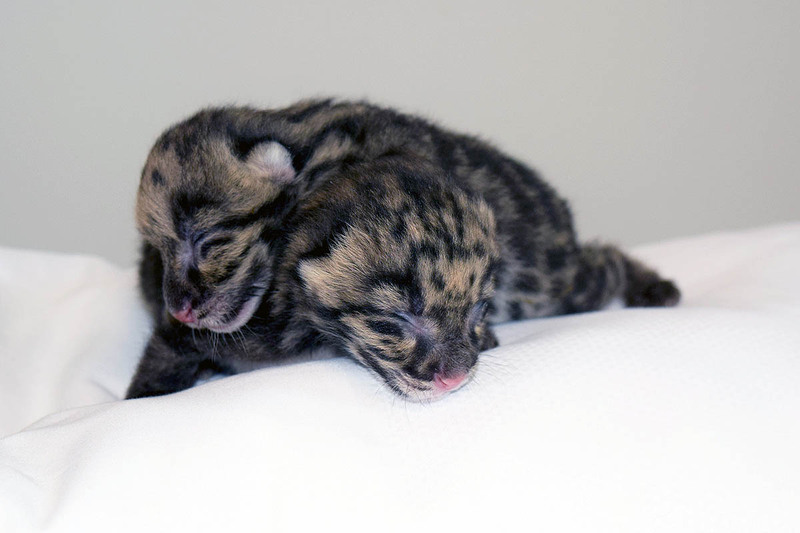 Nashville, TN – Waiting to see the Nashville Zoo’s newest and cutest clouded leopard cubs in person? Now’s your chance! Guests can see the two cubs through a viewing window at the HCA Healthcare Veterinary Center neonatal animal care room. After their mother Niran gave birth, the Zoo’s veterinary team removed the cubs to hand rear. The veterinary staff often hand raise clouded leopard cubs due to the common nature of this species to neglect their offspring, which was the case with Niran. Hand rearing also lowers animal stress for future hands-on care. Nashville, TN – Nashville Zoo will open its new Tiger Crossroads exhibit featuring three four-year-old female Sumatran tigers to the public on Friday, April 12th, 2019 at 9:30am. 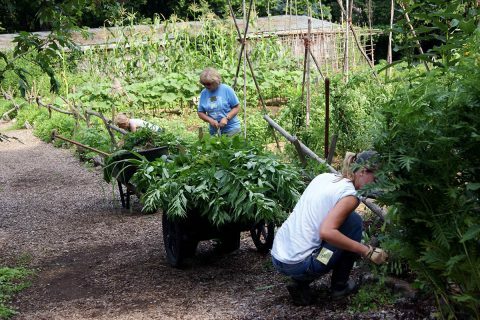 Originally built in 1989 as a black bear exhibit and then home to Bengal tigers until 2015, the Zoo’s tiger exhibit was in great need of renovation. Improvements to the exhibit enlarged the tigers’ habitat and night quarters, as well as added a new indoor viewing area for guests. 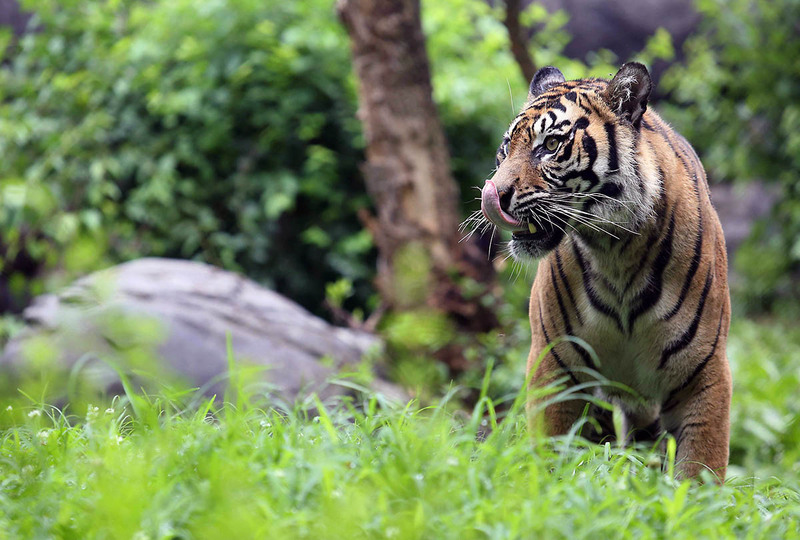 The viewing building features reinforced glass panels for the closest possible view of these majestic cats, an interactive training window where guests can see keepers working with the tigers and interactive displays to engage and educate visitors about tiger conservation. 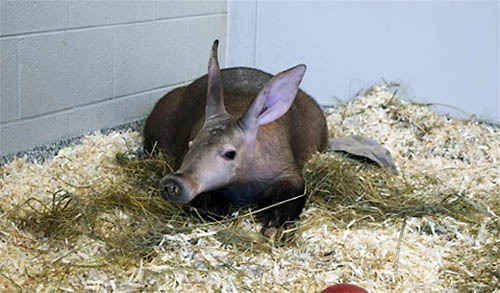 Nashville, TN – Nashville Zoo is pleased to announce the arrival of Winsol, its very first aardvark. Winsol will be a part of Nashville Zoo’s Ambassador Animal program, participating in daily animal shows and walking around the Zoo for animal encounters. 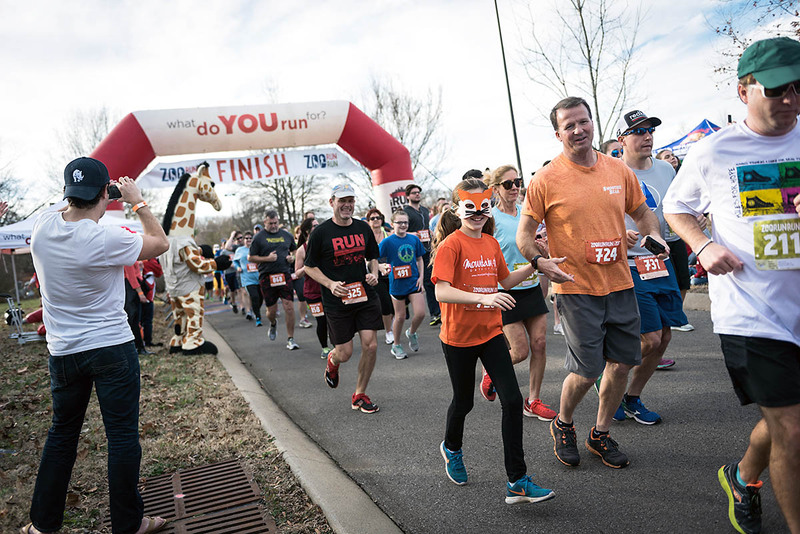 Nashville, TN – Registration is now open for Nashville Zoo’s popular 5K Zoo Run Run scheduled for January 26th, 2019. The annual 5K takes participants past habitats throughout the Zoo and along roads and trails not normally accessed by the public. Families and children are encouraged to bundle up and hit the trail. Strollers with all-terrain tires are recommended. Nashville Zoo will close to the public at 1:00pm on January 26th to prepare for Zoo Run Run. Registration and check-in begins at 1:30pm, and the race starts at 3:00pm. 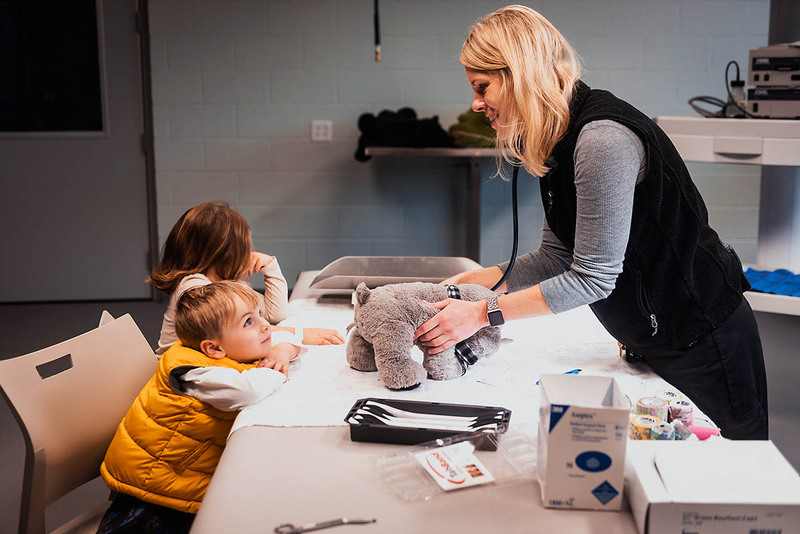 Nashville, TN – The first two Saturdays in November guests have a chance to hear exciting stories while experiencing the Zoo’s animal habitats. During Nashville Zoo’s annual “Celebrate Reading” event, visitors follow a story map to hear a different children’s book read to them every half hour at various stops around the Zoo. Celebrate Reading will be held on November 3rd and 10th, 2018 from 10:00am–2:00pm. 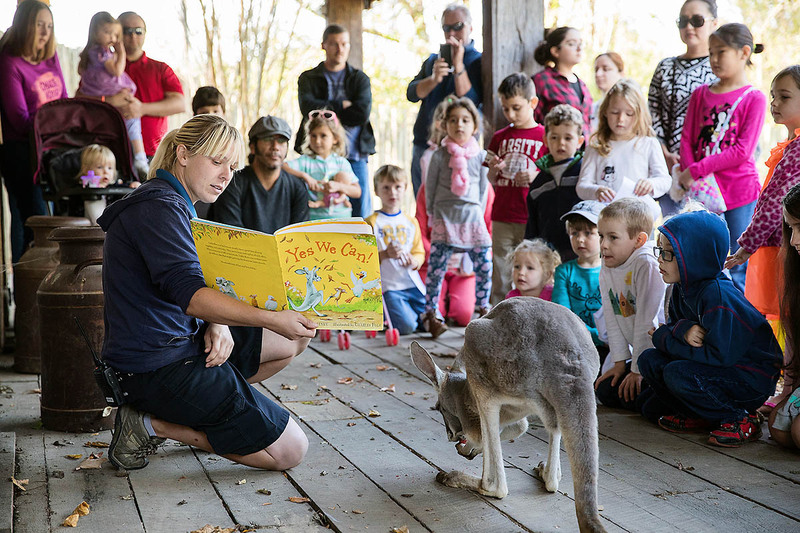 The Zoo will offer complimentary attraction tickets (limit of four tickets per person) for anyone donating new or “like new” children’s books during the two Celebrate Reading dates. Nashville, TN – Tennessee’s littlest ghosts and goblins are invited to enjoy a night of delightfully frightful fun at Boo at the Nashville Zoo. Our annual Halloween tradition is set for 11 nights: October 12th, 13th, 14th, 18th, 19th, 20th, 21st, 25th, 26th, 27th and 28th, 2018. 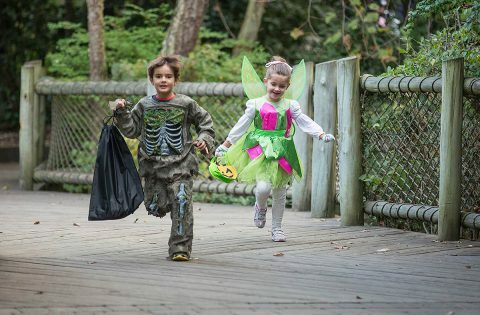 Boo at the Zoo runs from 5:00pm to 9:00pm. 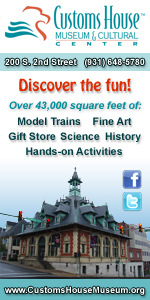 Kids can come dressed in their favorite costume and enjoy carnival games, carousel rides, hayrides, shows and trick-or-treating. 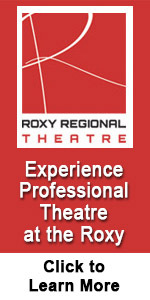 The annual evening event offers families a safe and exciting Halloween experience for kids under age 12. Nashville, TN – Ever wonder what Nashville Zoo is like at night? Now’s your chance to find out at Zzzoofari Slumber set for September 1st-2nd, 2018. Join the Zoo for a unique camping experience as you sleep under the stars just a short distance away from the snoozing animals. 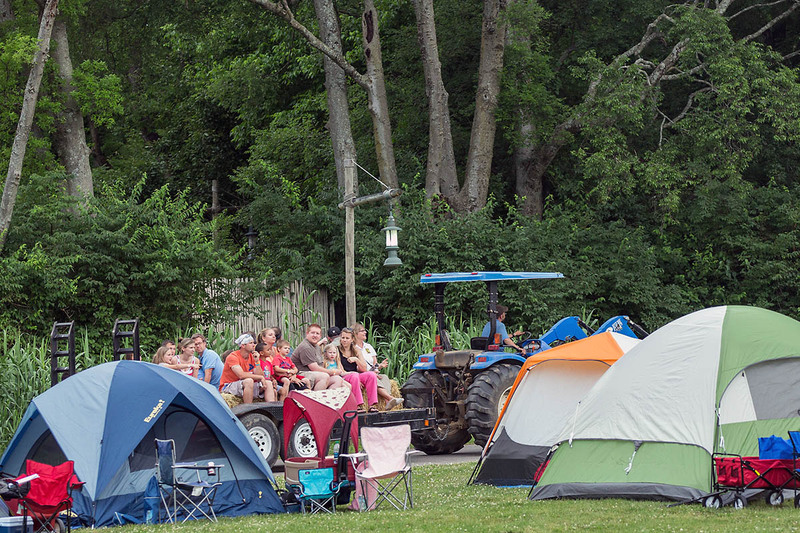 Zzzoofari Slumber is an overnight camp session for families and escorted children (recommended for ages 4 – 12). 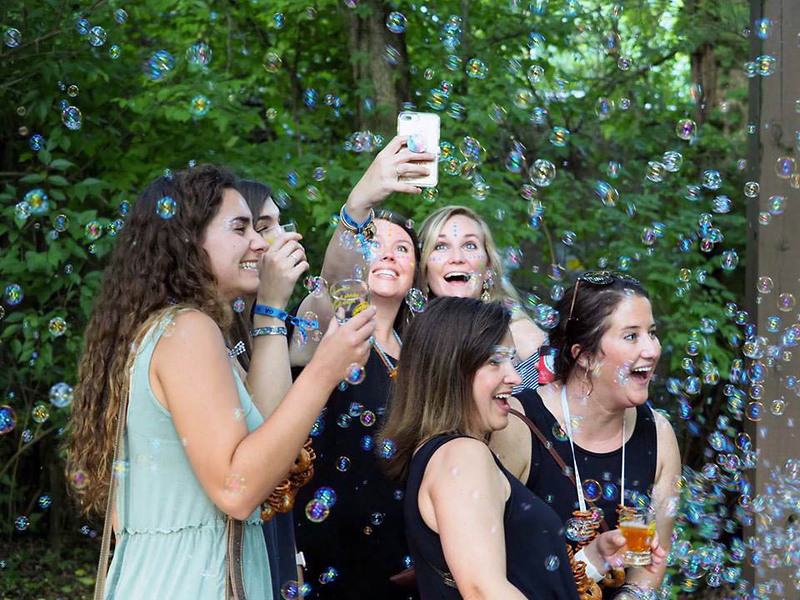 Enjoy a variety of activities that include hayrides, carousel and zip line rides (until 7:00pm), inflatables, an animal show, crafts, evening hot dog and marshmallow roast and a full breakfast and admission to the Zoo on Sunday.